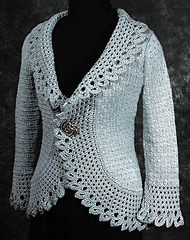 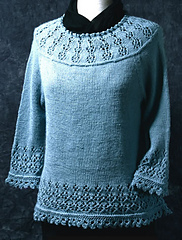 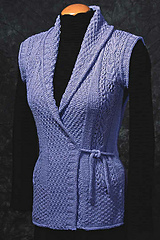 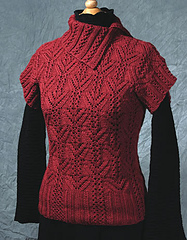 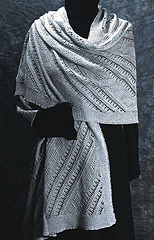 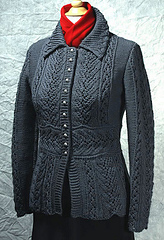 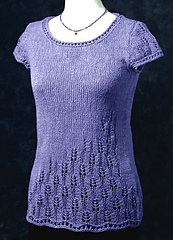 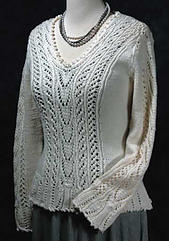 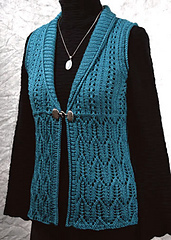 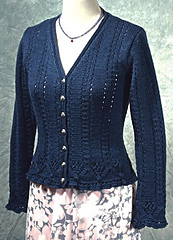 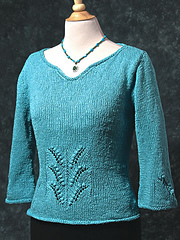 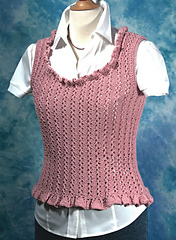 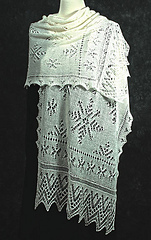 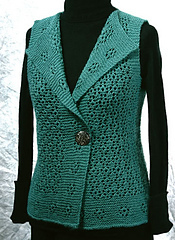 I’m Dorothy Siemens, designer of Fiddlesticks Knitting patterns. 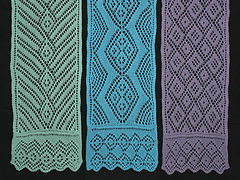 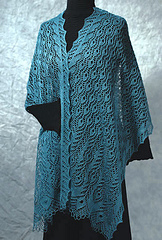 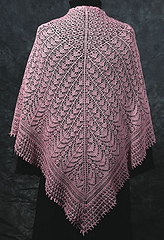 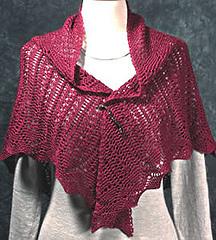 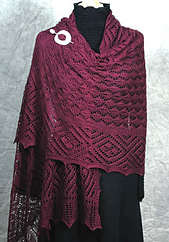 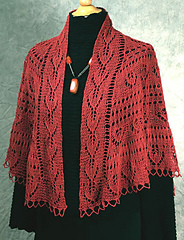 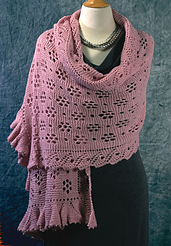 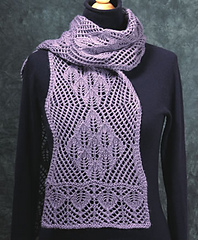 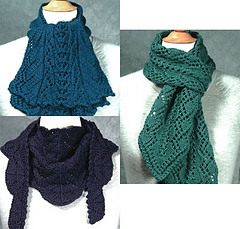 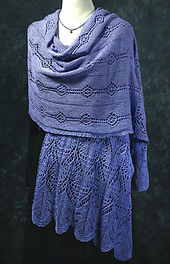 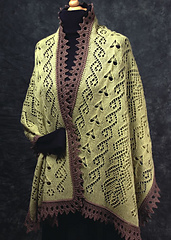 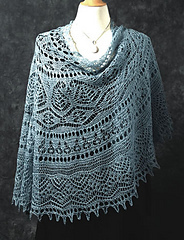 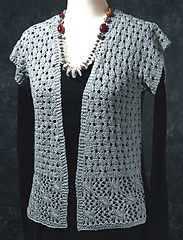 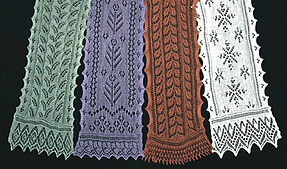 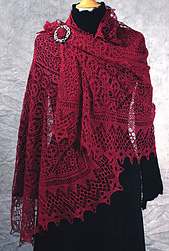 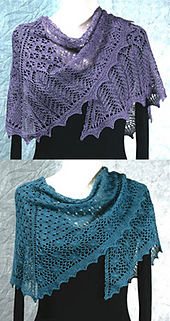 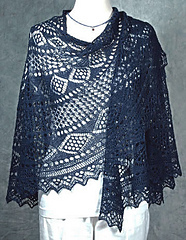 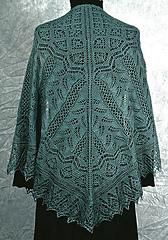 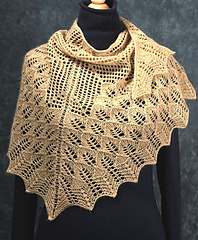 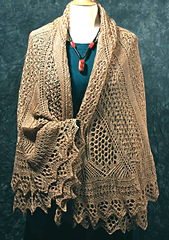 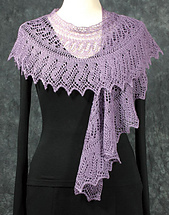 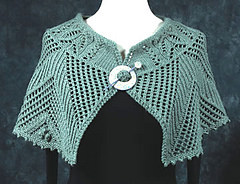 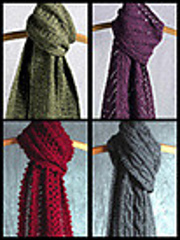 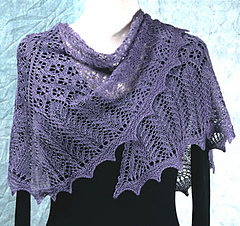 I love to knit shawls, scarves, sweaters—well, I just love to knit. 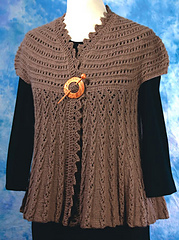 I also love to design, and always have far more ideas than time. 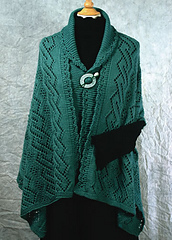 I’m a graduate of the Ontario College of Art and Design and have worked as a graphic designer and illustrator in the magazine and book publishing industries. 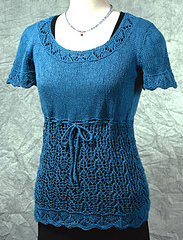 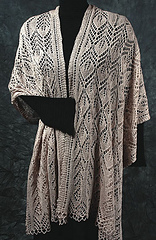 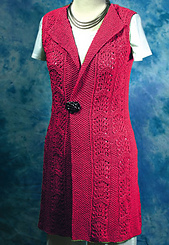 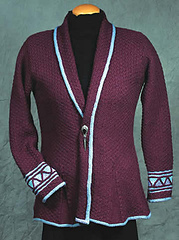 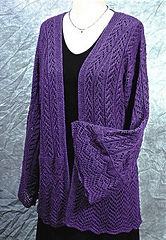 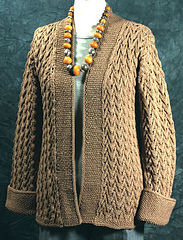 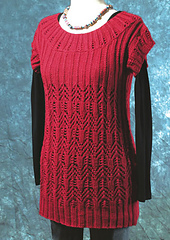 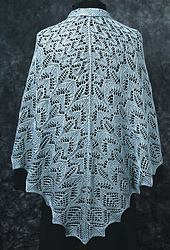 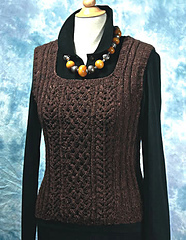 Designing knitwear is a great way to combine my graphic design experience with my love of knitting.